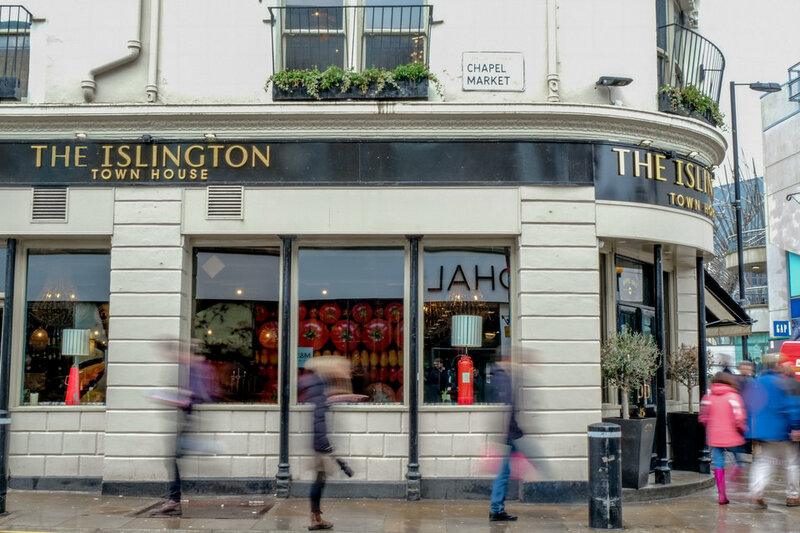 Only a stone's throw from Angel Station, the Islington Townhouse makes for the ideal spot to work in. Comfy chairs, sofas and a chilled atmosphere will give you the respite you need to get on with some work in your busy schedule. No external food or drink. Show your booking email on arrival on arrival and ask the manager on duty to show you upstairs to the AndCo desks.